JULY 6, 2017 – VANCOUVER, BC. 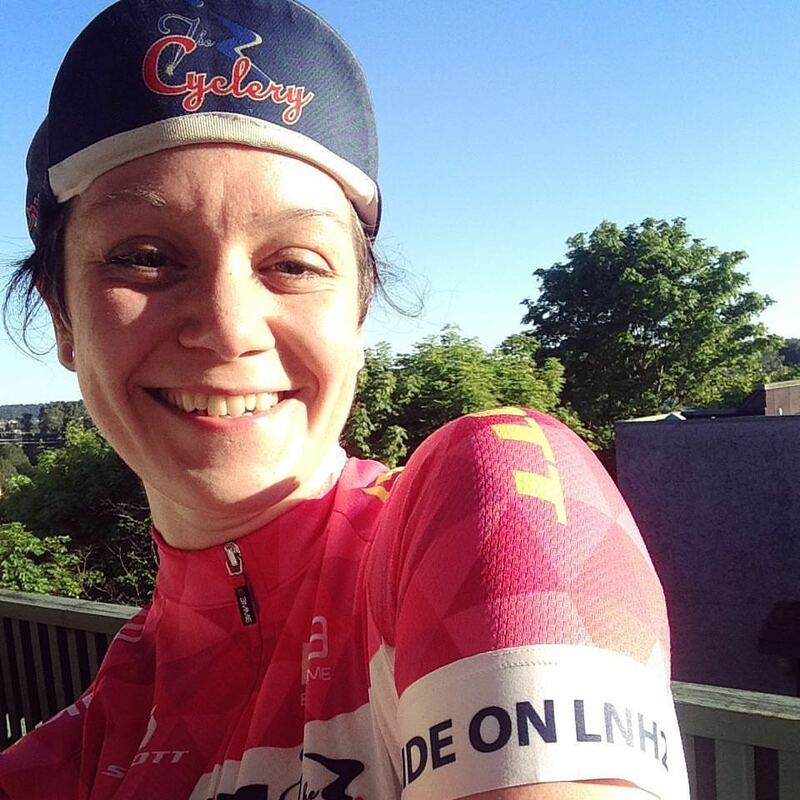 The death of rising cycling star Ellen Watters ​has top Canadian cyclists and local advocacy organizations​ calling for a Safer Passing Law​ to protect BC’s vulnerable road users. 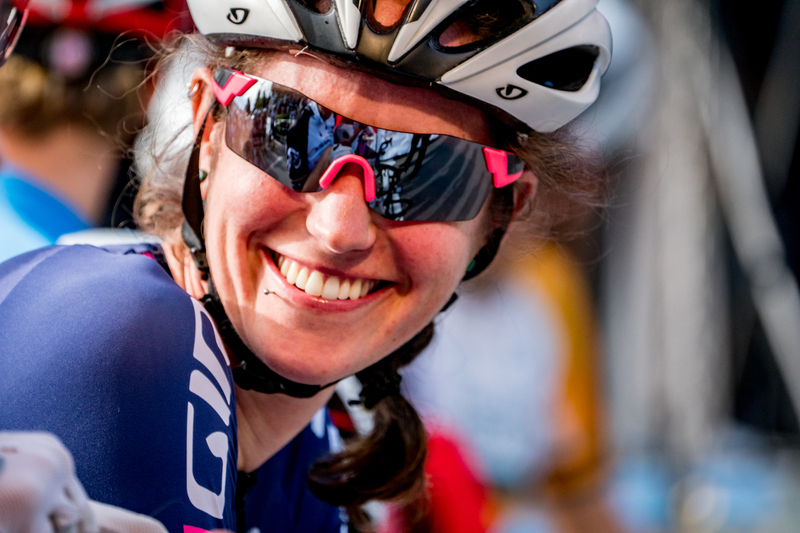 As professional cyclists from across North America converge on Metro Vancouver for the BC Superweek​ race series, Watters, killed by a ​motorist on a training ride in December 2016, is still top of mind. Her breakout performance in this series last year led to her first pro contract. If there is more than one lane for traffic in the same direction, a motor vehicle driver would have to have to pass in the lane next to the one a vulnerable road user is traveling in. The British Columbia Cycling Coalition and our 20 member organizations represent approximately 50,000 supporters across B.C. We work with governments, businesses and organizations to enable everyone in B.C. to safely cycle for their daily trips, recreation and tourism. The BC Road Safety Law Reform Group is comprised of the Trial Lawyers Association of BC, the British Columbia Cycling Coalition (BCCC), HUB Cycling, and health researchers. When we advocate for better, more inclusive rules on our roadways, we make ourselves accountable for our joy in cycling. I have been a cycling commuter since I started riding my bike to school at 9, and a "lifestyle" cyclist since a few years before that. I've lately started racking up kilometers on a road bike, so I can say without exaggeration that riding a bike has been a big part of my life for a long time. But I don't want to give the impression that I'm just in this to increase my personal freedom. This isn't just about making safe decisions as individuals or getting more of what each of us may want in our cycling niche, but being ambassadors for our sport and our choice of transportation. Taking a critical look, and speaking up about cycling safety forces us to acknowledge the risk involved. Unfortunately, many of us already know about these risks from personal experience, near misses for a friend, or the loss of someone dear. There is too much at stake to only complain about motorists after a ride, and too much to be gained to only post our happiness on social media. We already know what a group of focused cyclists can accomplish when they challenge themselves in their discipline; let's put that to work in advocating for better laws to keep cyclists safe on the roads. Cycling is a beautiful sport in all its forms: as recreation, as competition, as transportation. I believe that a society that values cycling will be healthier, happier, and greener, by reducing the use of cars and getting more people more active more often. However, for this to happen, cyclists need to feel safer on our roads. 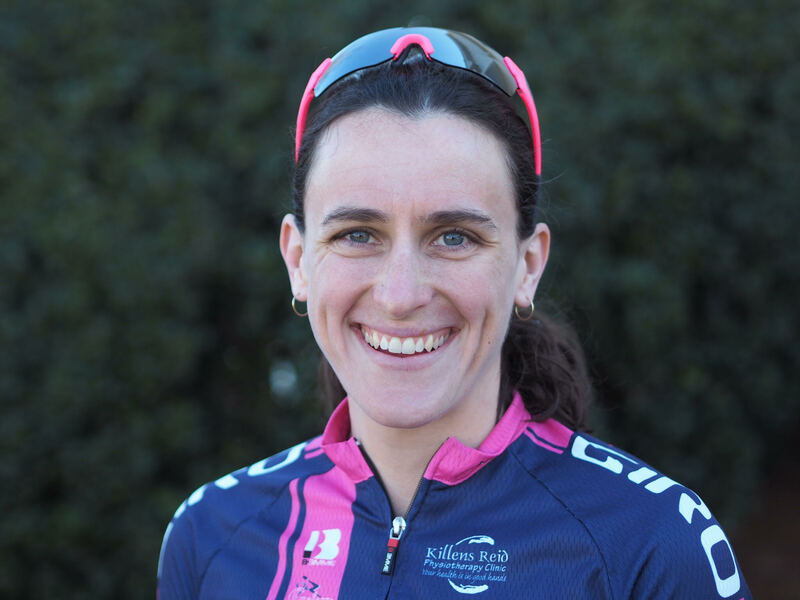 Losing Ellen Watters was a horrible reminder that far too often we are not safe. It was a reminder of all those times when I thought I was visible to motorists only to feel the blast of a vehicle passing way too close, as a harsh reminder of my vulnerability. Change is needed at all levels: from cyclists, ensuring that they are visible at all times with lights and reflective clothing; from motorists,ensuring that their attention is always on the road, and from government, ensuring that rules, regulations, and education are in place to create safer roads for all road users. I believe that cyclists have a right to feel safe on our roads, and I believe that if we work together, we can make that happen!